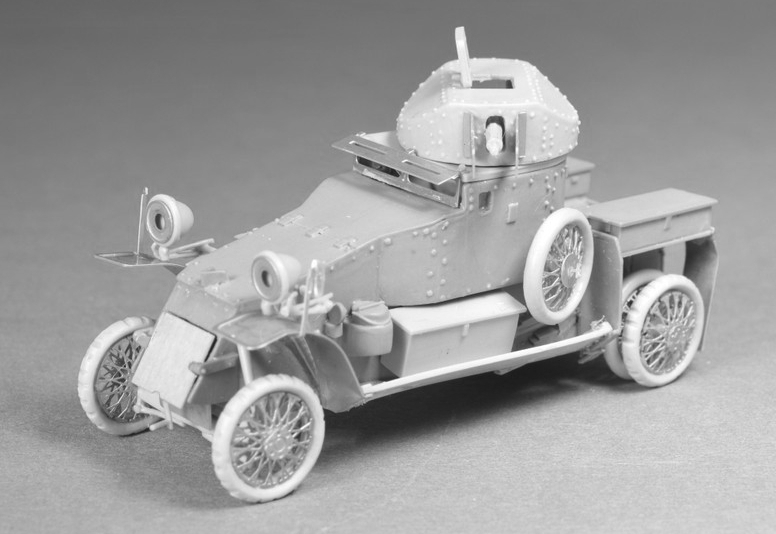 Masters have been produced for the following kits in our new rangeof armoured car models. They will be released as production timescales permit. This redesigned kit now features all resin parts for a finer and more detailed model including new, hollow turrets with open hatches to allow crew figures to be used. 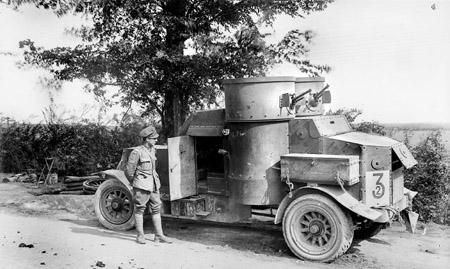 The British pattern car has spoked wheels and hotchkiss machine guns. Lanchester model. The kit is multimedia using resin and photoetched brass parts and a transfer set. Available now.